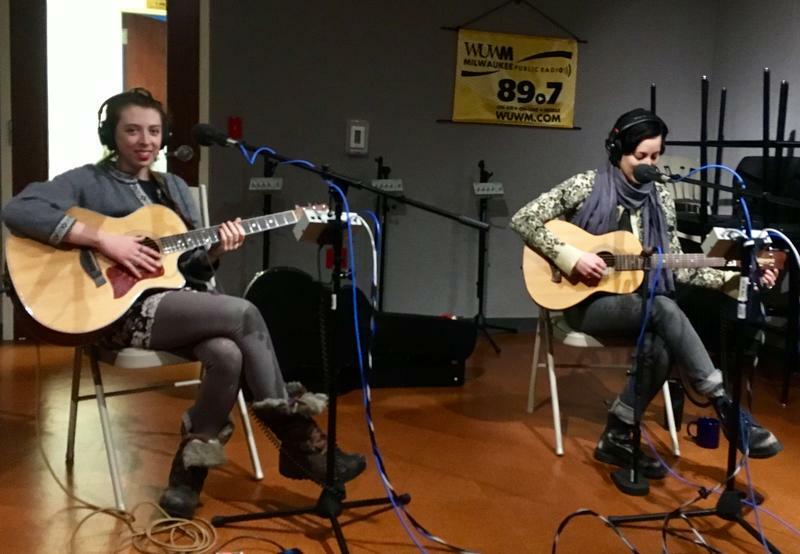 Musicians Caley Conway (left) and Marielle Allschwang (right) playing in the Lake Effect Performance Studio. 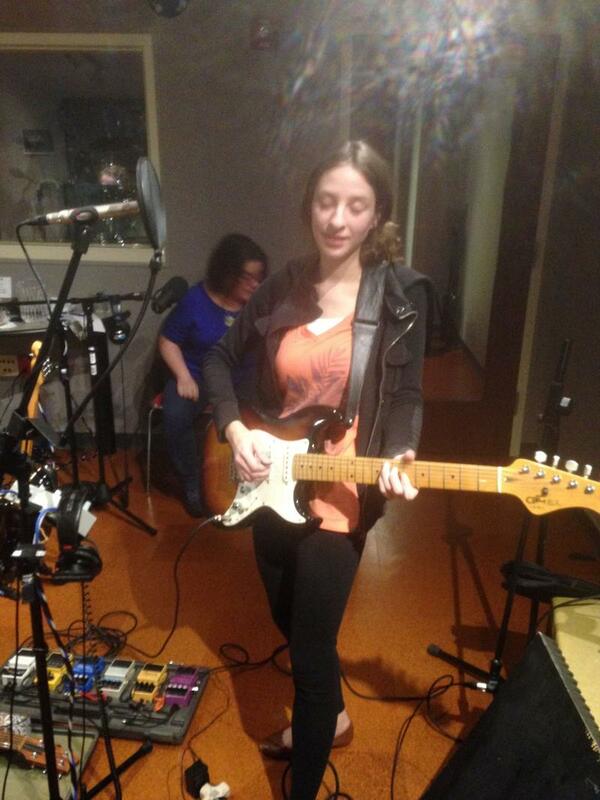 Musicians Caley Conway and Marielle Allschwang performing in studio and speaking with Lake Effect's Joy Powers. 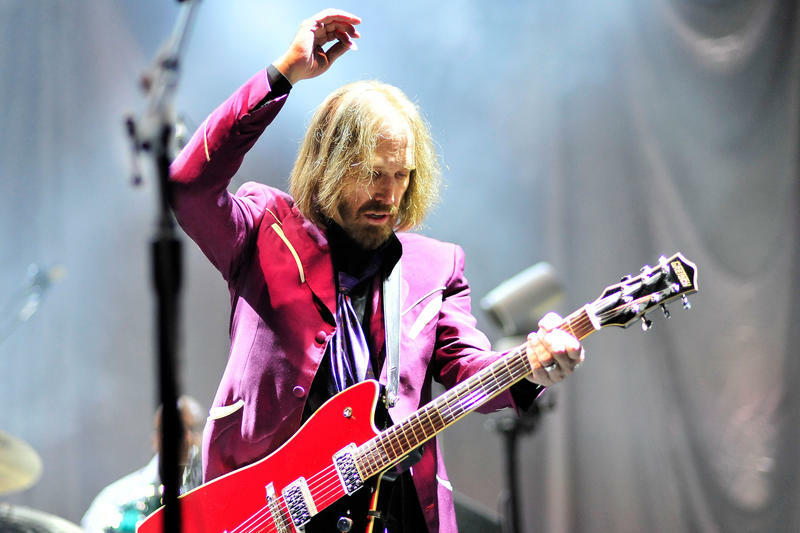 The performance and interview was engineered by Jason Rieve. 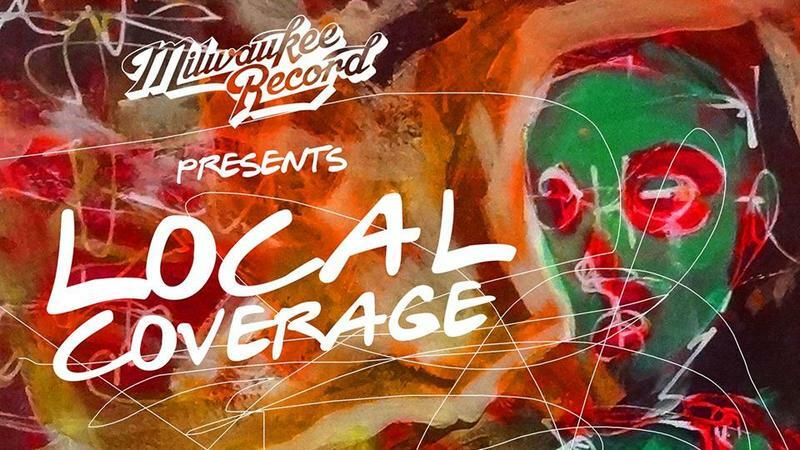 Milwaukee Record is a web-only publication covering a lot of local music and other events. And, it is also no stranger to puns. While the bands in the upcoming Local Coverage concert are covering each other’s songs, another group of bands comes together on Saturday night on behalf of a decade-old foundation - and they’ll all be covering another artist’s music as well. 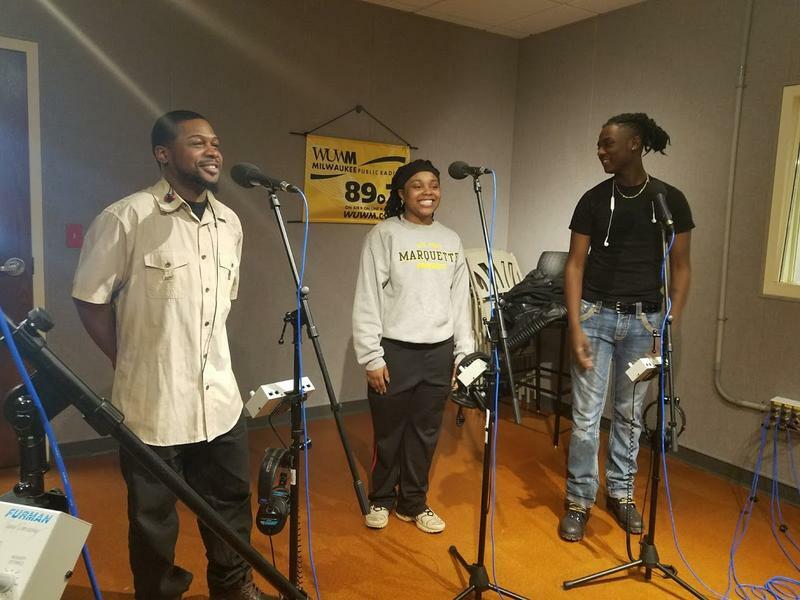 The Pewaukee-based, Americana band Rebecca and the Grey Notes has been heard from stages around the Milwaukee-area for the last five years, but this is the first time the group has joined together in the Lake Effect Performance Studio. The band features Rebecca Famularo on vocals, backed up by the Grey Notes - songwriter and Rebecca’s dad, Tyler, on lead guitar; Michael Juley on bass; and Jeff Franks on drums.